“Well, that’s great” was his reply, “But maybe next you could work on something that’ll save us more than 25¢”. Ummm, OK. Point taken. Those little seasoning packets aren’t the most expensive things on the grocery list. 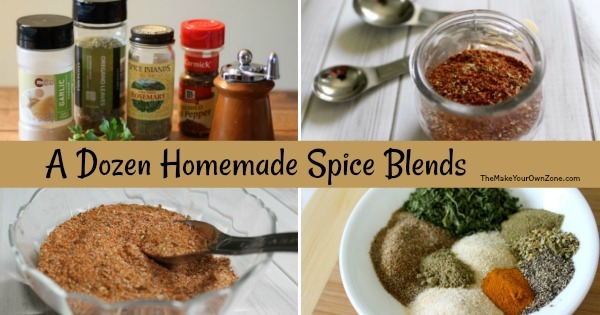 But when it comes to homemade seasonings and spice blends, I’ve always felt like there’s a bigger picture and more advantages than just saving a bit on the grocery bill. For starters, I like that my own spice blends are just that . . . dried spices. So often those seasoning packets from the store feel like they’re a “mystery powder” to me and I don’t really know what’s in them. Making my own spice blends gives me much more control over the ingredients, and I like that. And they taste better too! Well, I think so anyway. When I do buy a seasoning packet, they taste so very salty to me. I suppose that makes sense as salt is one of the cheaper ingredients for the manufacturer to add, so why wouldn’t they be generous with it? And finally, I just enjoy the empowerment that comes from knowing how to use what I have to make what I need. Being resourceful and knowing how to use your pantry spices can make it more likely you’ll eat at home and won’t feel like you’re “missing an ingredient” just because you don’t have one of the seasoning packets or a particular bottle of a blend like Italian seasoning in the house. And eating at home will definitely save you more than 25¢! So see . . . homemade spice blends can indeed be big money savers! I’ve published a variety of spice blend ideas over the years, but thought I would gather together 12 of them here for the sake of convenience. Some are for larger mixes (like the Southwestern Dip Mix) and others are for smaller strategies (taco seasoning). But all of them are simple ways to blend a few dried spices together to make your own tasty seasoning blends. You can click on the name of the recipe below if you would like to read the original complete article. You can also click below to print a pdf of these recipes. 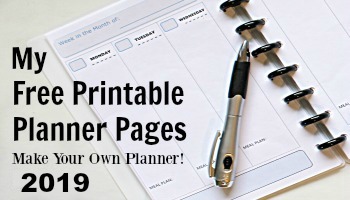 A fun and simple way to make your own! 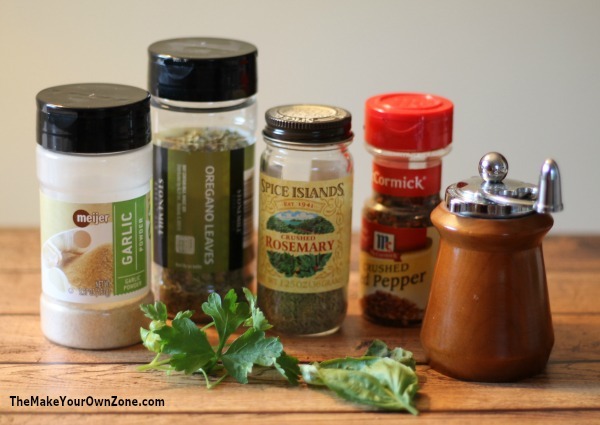 This simple strategy might just save the day when you run out of garlic salt for a recipe! Thank you – I’m eager to try these out. I hope you find some spice blends you like Kate! Thanks so much for sharing these. I’m moving towards organic spices when I can, and as you can guess, they cost more. So this could be a way of making up for it. I love the little jars in the photo! 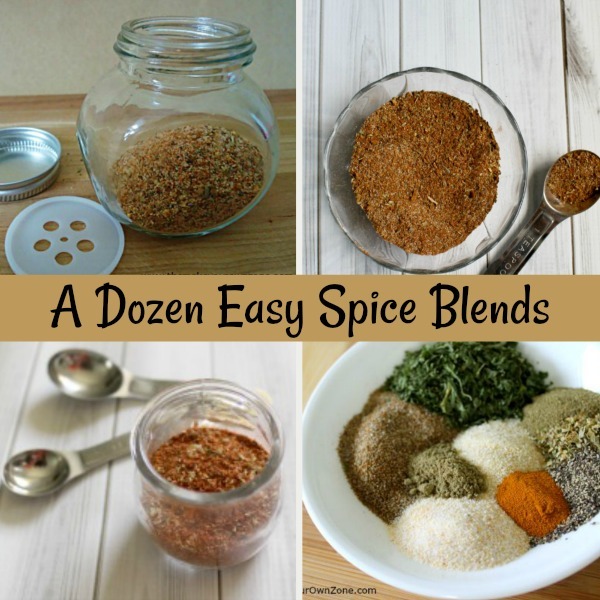 Yes, with some basic spices you can mix and match to create your own blends and it does save you money!